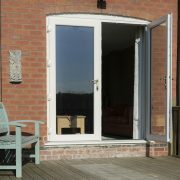 uPVC French doors by Birmingham Glass are great for opening out onto your garden or patio area. 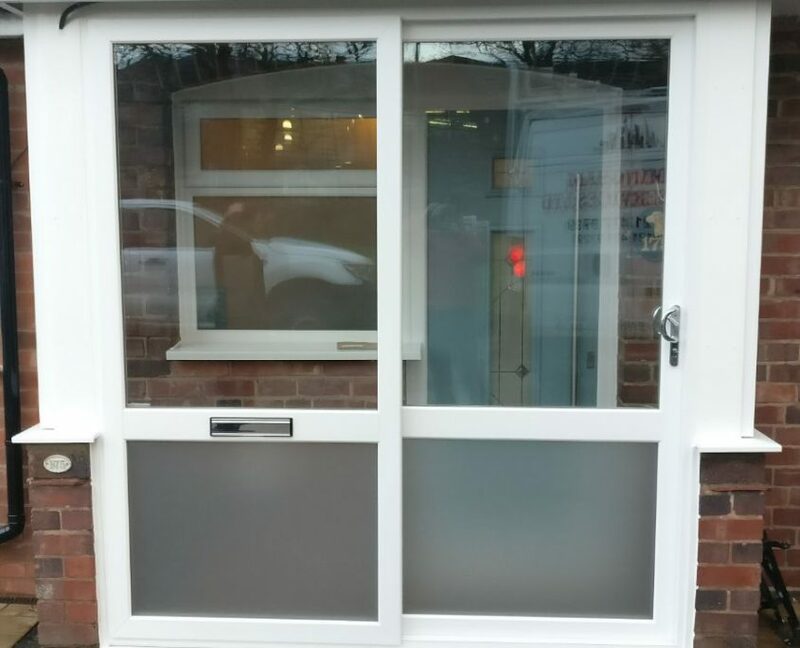 They can be installed directly onto the rear of your home, onto a conservatory and can also be used as a front entrance door for your porch. 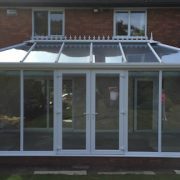 French doors provide a touch of elegance to any property. 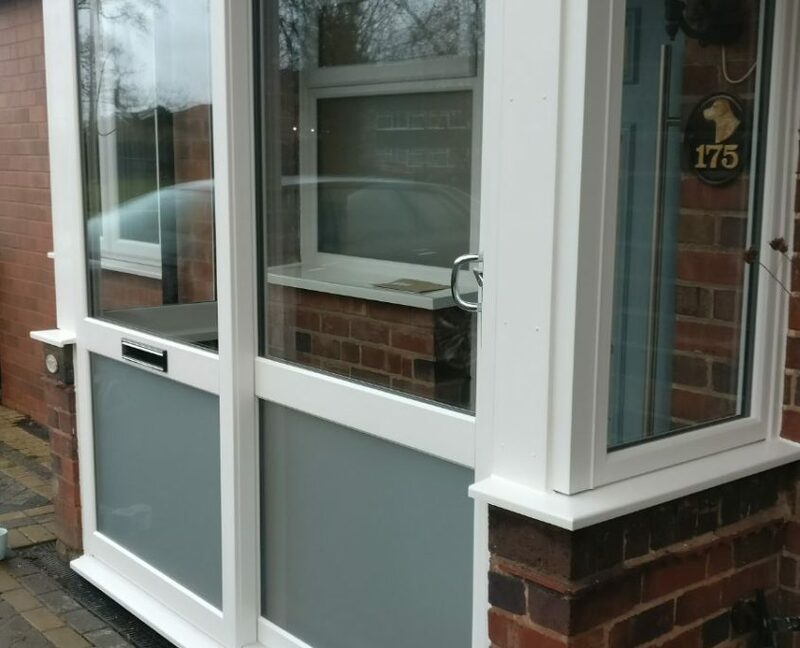 They provide a traditional look which is perfect for heritage properties or for installing onto Victorian, Edwardian or Georgian style conservatories. 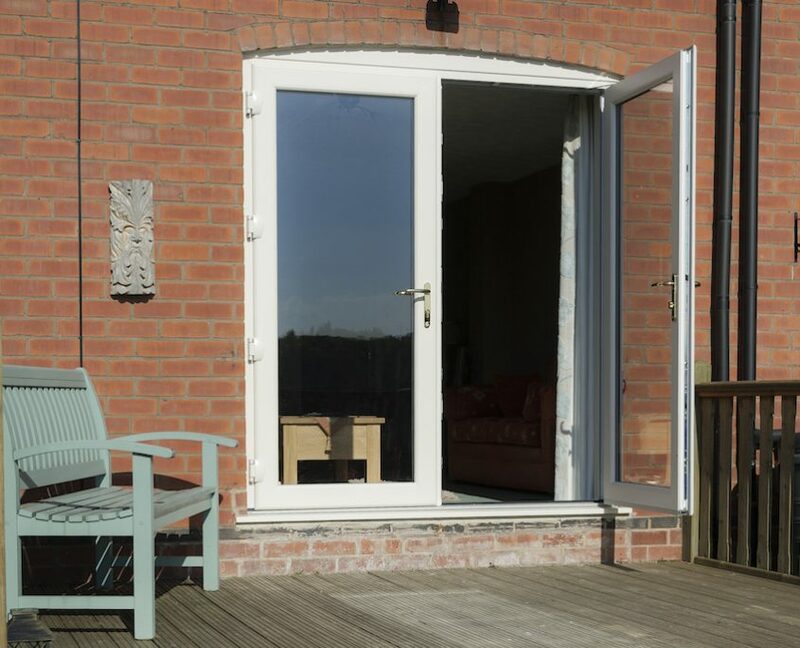 Our uPVC French doors are manufactured using the latest advancements in technology. 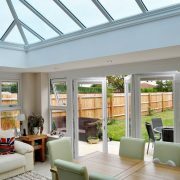 The uPVC frames achieve excellent levels of energy efficiency while their weather proof seal further improves insulation. 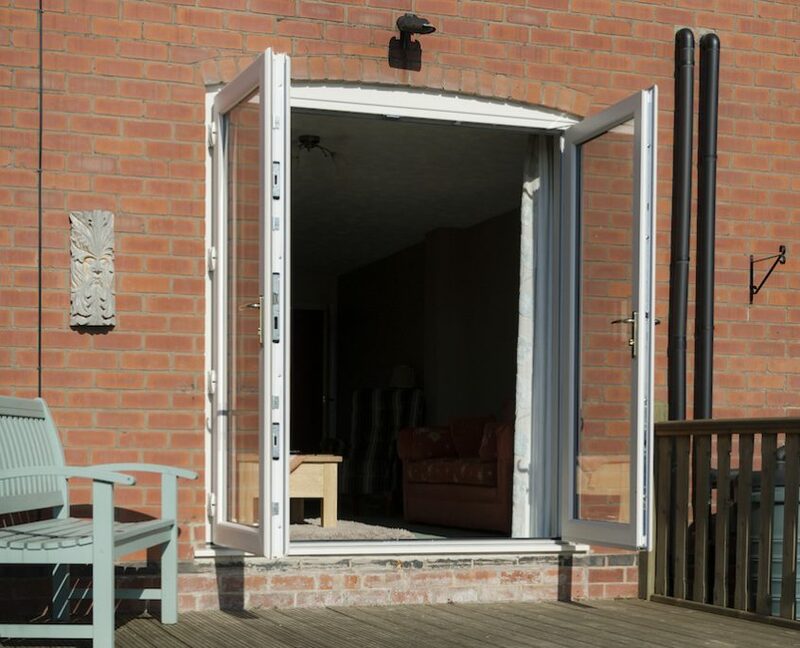 Sliding patio doors from Birmingham Glass are the perfect choice when you want large sections of glass to provide expansive views of your outdoor area. Fewer frames and less hardware means you can enjoy uninterrupted views from the comfort of your home. 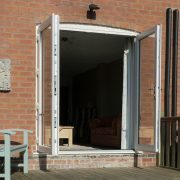 All our sliding patio doors are made to measure at our Birmingham factory. They go through several checks to ensure they are the perfect fit for every installation. 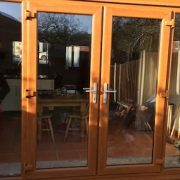 Our uPVC sliding patio doors provide excellent levels of insulation to create a warm and energy efficient home for all our customers. 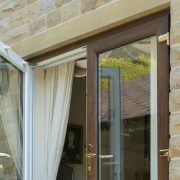 Our uPVC Patio doors are manufactured using the latest advancements in technology. 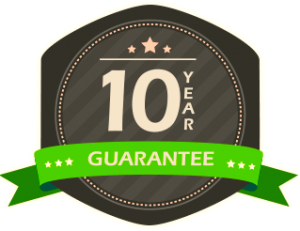 The uPVC frames achieve excellent levels of energy efficiency while their weather proof seal further improves insulation.